Due to the fight during the taping of Love & Hip Hop: Atlanta reunion special, Joseline Hernandez has reportedly been suspended for a few episodes into the new season. During the reunion Hernandez got into a couple of brawls with just about every female cast member that night and due to her actions she's in time out! Her fellow castmates that she threw down with didn't get so lucky, Benzino and Althea were fired. 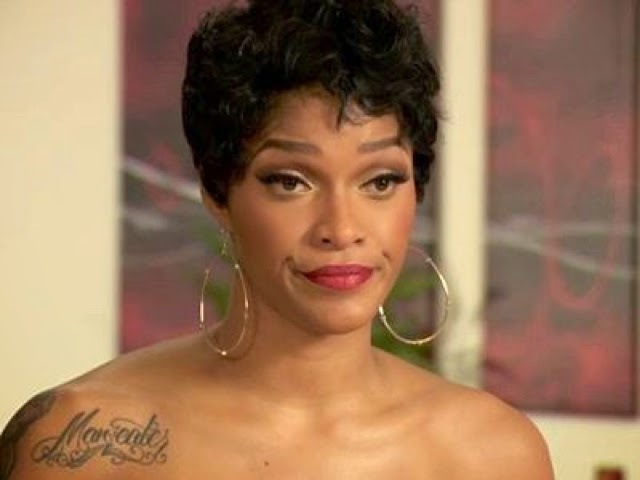 We aren't surprised though, Joseline is the shows money maker! They can't fire their bread winner. While Joseline is currently in time out Stevie J has been seen filming with his baby mother Mimi Faust often. We are sure her comeback will be epic.